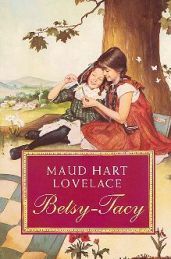 Betsy-Tacy Songbook: Music from the Deep Valley Books of Maud Hart Lovelace was compiled by Kathy Baxter, Barbara Carter and Jennifer Marshall and published by the Maud Hart Lovelace Society. 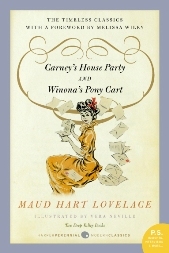 Join Betsy Ray and her Crowd as they gather around the piano and sing the popular hits of their day. 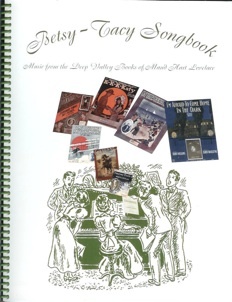 The Betsy-Tacy Songbook is 212 pages long, spiral bound in green, and contains 40 songs mentioned in the Betsy-Tacy books, with scanned original vintage copies of the sheet music covers and the sheet music itself. 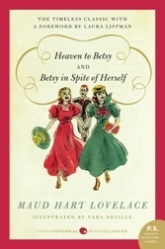 There is information about each song and where it appears in the Betsy-Tacy books, as well as biographical information about two of the musical stars of Betsy’s day, Chauncey Olcott and Joe E. Howard. 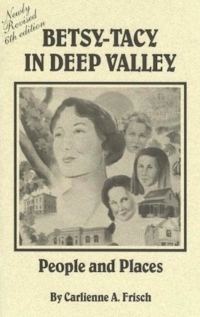 Even if you never had Miss Cobb show you where “middle C” is on the keyboard, you would still enjoy this songbook — another must-have for your Betsy-Tacy memorabilia collection. It’s a great snapshot of musical history, and is both fun and fascinating to browse. Make yourself an onion sandwich while you hum through it, and picture yourself singing around the piano at a Ray Family’s Sunday Night Lunch!